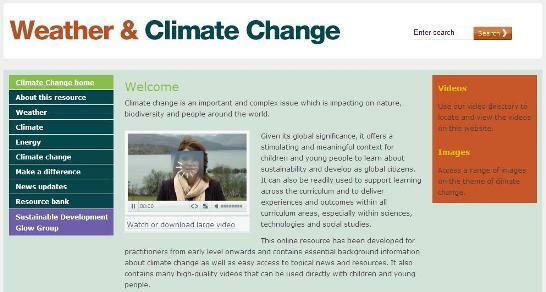 provide practitioners from early level onwards with high-quality, accurate and topical resources to help them teach about climate change within Curriculum for Excellence. The new LTS Website is here. 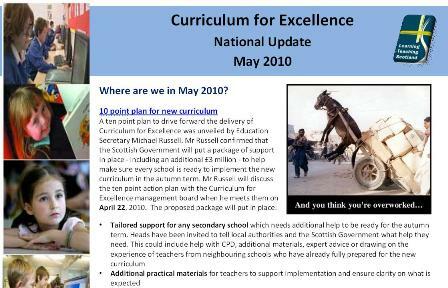 The new website brings together information and resources from a range of former LTS websites (including Curriculum for Excellence, Glow Scotland, Enterprise in Education, Global Citizenship, Inclusion and Equality and many more) to make it easier for you to find what you are looking for and make links across all areas of learning. Click here to download a guide to the new site. The Emerging Approaches to Assessment web area launched today with almost 100 examples of approaches to assessment – now available online. LTS has devised an electronic leaflet to assist practitioners in their understanding of ‘How to use the Emerging Approaches to Assessment’. Support for the additional in-service day has also been made available in the ‘Getting Started’ area of the Emerging Approaches to Assessment web area. Here you will find useful resources to help you get more from the day.